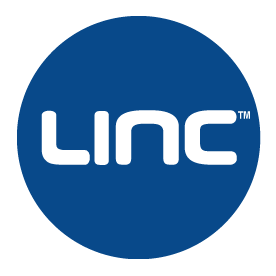 Lutheran Inner City Network Coalition: Spreading the Gospel of Jesus Christ by planting and encouraging new ethnic and immigrant Christian congregations in the Houston metropolitan area. Emergency Aid Coalition: EAC providing help and hope to needy families and individuals in the form of food, clothing, and limited financial support. Located at 5401 Fannin Street, the EAC has a Clothing Center, Food Pantry, and Emergency Assistance Center. Qualified clients are assisted in choosing items from a wide selection of used clothing donated by St. Matthew Lutheran Church and other supporting congregations. Emergency groceries and sack lunches are provided between the hours of 11:00 a.m. and 1:00 p.m. In case of an emergency, the EAC also provides funding for rental assistance. Volunteers are especially needed on Thursday and Friday mornings. 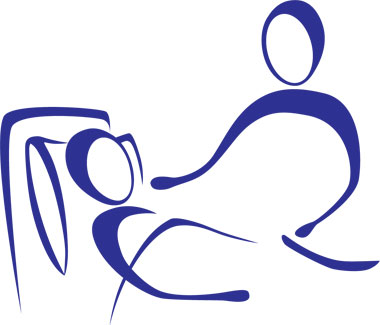 Chaplaincy services, serving patients at the M.D. Anderson Cancer Center and the Texas Medical Center. Lutheran Campus Ministries: Seeking and upholding a visible Lutheran presence at the many universities in the Houston area. We are particularly close to Rice University and Baylor College of Medicine. College students can find great mentors and friends at St. Matthew to help continue their spiritual education. Our sister church is University Lutheran Chapel in College Station, TX. 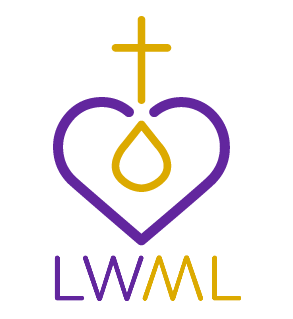 The Lutheran Women’s Missionary League (LWML): with a membership of over 250,000, is the official women’s organization of The Lutheran Church-Missouri Synod. The LWML focuses on affirming each woman in her relationship with Christ to enable her to be in ministry among the people of the world. For 60 years the organization has been encouraging and equipping women to live out their Christian lives in active mission ministries and to support global missions financially. The LWML focuses on Richer Spiritual Living, Global Awareness for Ministry, Avenues for God-blessed Service. Lutheran World Relief: is the global Gospel outreach of The Lutheran Church–Missouri Synod, a confessional Lutheran church with more than 6,000 congregations and 2.6 million members in North America. Our global mission focuses on church planting and leadership development in North America and around the world. Rev. Phillip Schielke, former member of St. Matthew, presently serves the Lord as a missionary to Central Asia, based in Texas. Please pray for all LCMS missionaries who are traveling, to give them safety in their travels and strength in their work. 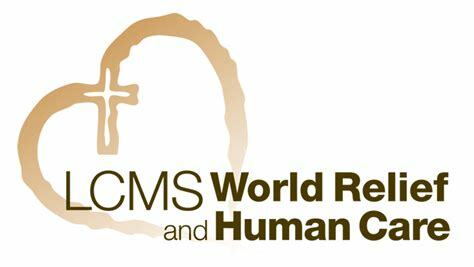 Lutheran World Relief/Human Care: is the alliance of disaster relief, self-help and human care ministries of The Lutheran Church – Missouri Synod. The mission of the Church through LCMS World Relief and Human Care is to reach out in mercy and compassion to those in need, in the clear name of Christ and his gospel, and according to the beautiful Lutheran Confession of the faith.